Tasting notes: fresh, clean, floral. 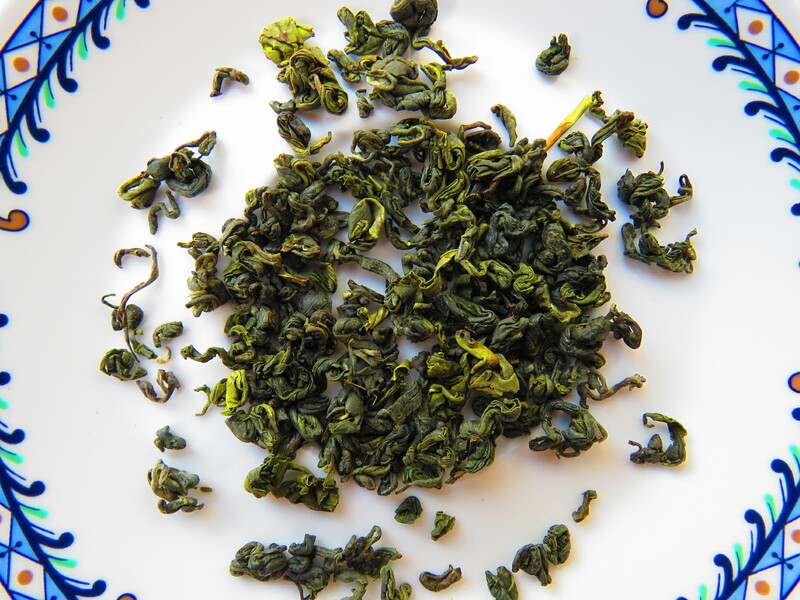 An organic green tea from Nepal’s first co-operatively owned factory. The leaves are rolled into pearls just before the drying process, which gives the tea it’s unique shape and flavour. Be sure to infuse at least three times!